Modern kitchens are not designed in order to be just a part of the apartment, but they are designed and planned to become the lively center of the apartment. 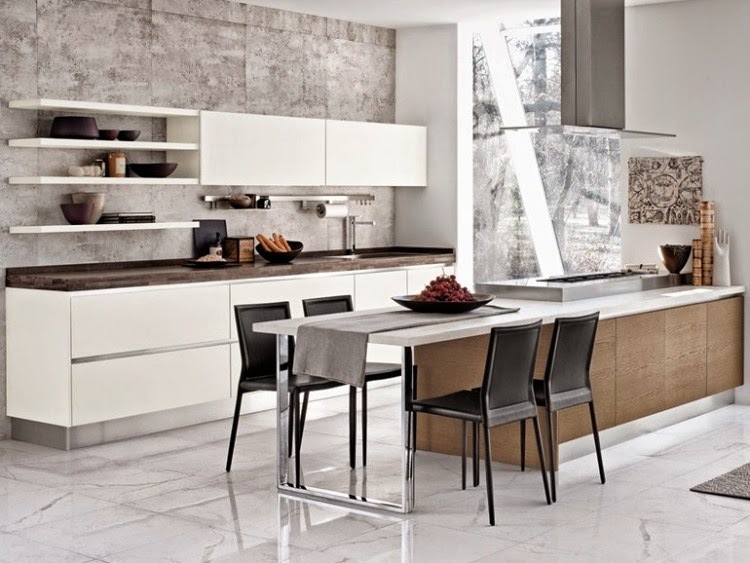 the modern kitchens are designed with best materials,shapes. 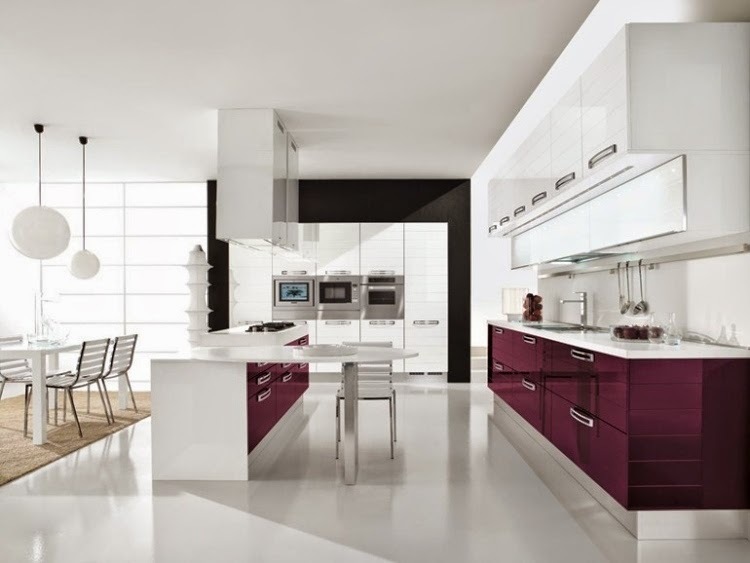 Here you will find great inspiration ideas for how to choose and design the modern white gloss kitchen units. are you looking for new kitchen and want a modern white gloss kitchen units? 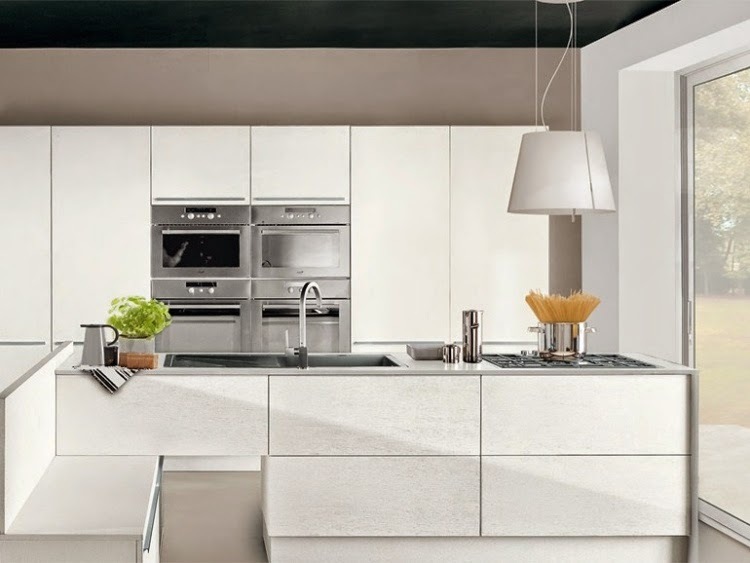 For those who looking for Italian white gloss kitchen designs, we selected for you some Italian kitchens which designed by the Italian Manufacturer Cucine Lube. 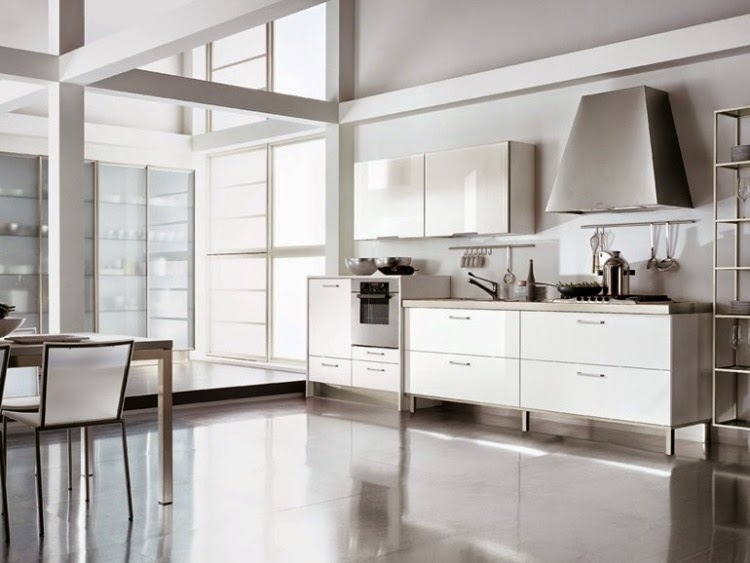 Cucine Lube is among the top manufacturers of kitchens from Italy, which it founded in 1967. The brand symbolizing for quality, future-oriented products and ingenuity and offers exceptional cuisine diversity. 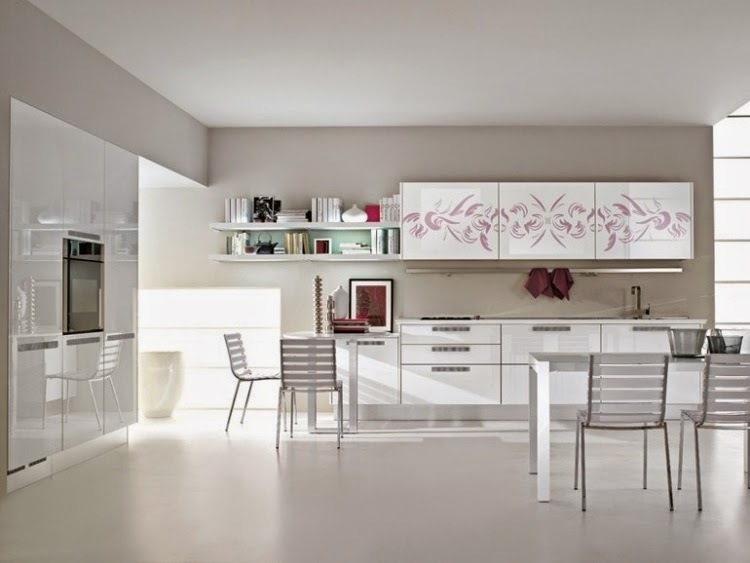 Cucine Lube has many ideas for choose white gloss kitchen units. 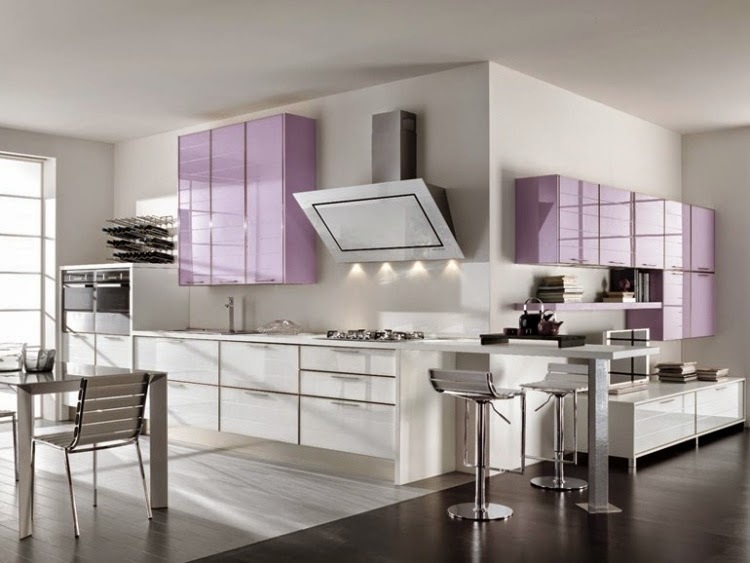 In recent years the kitchen color gives the kitchen a friendly personality and looks very elegant. special the white color. White is the color that never goes out of fashion. the modern White Kitchen by Cucine Lube convince not only by their innovative design, but also by all sorts of technical sophistication. High-quality appliances, ample storage for all kitchen utensils and clever details complete the picture. 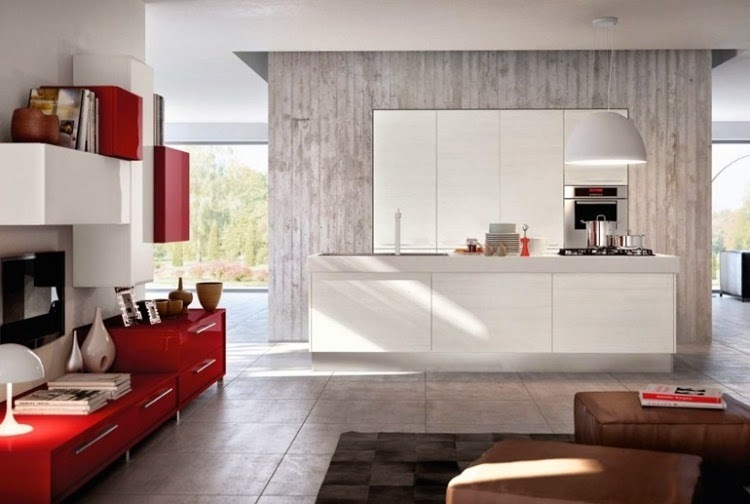 in this article you will find out how you can design and choose a wonderful white gloss kitchen units. white kitchen cabinets can be easily cleaned with household cleaners. 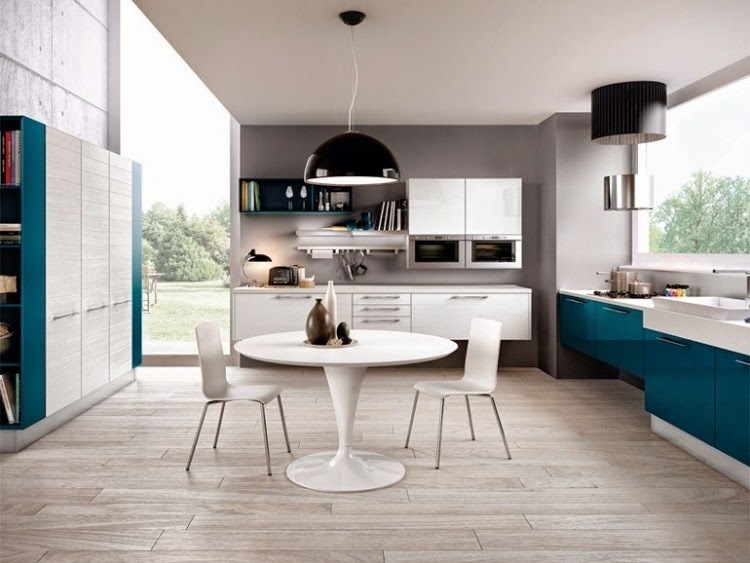 you can design your kitchen by combine white with all other colors. For lovers of contrasts we offer to you a classic color combination of black and white. Who does not like it, may prefer to choose a beige, blue or natural clay. 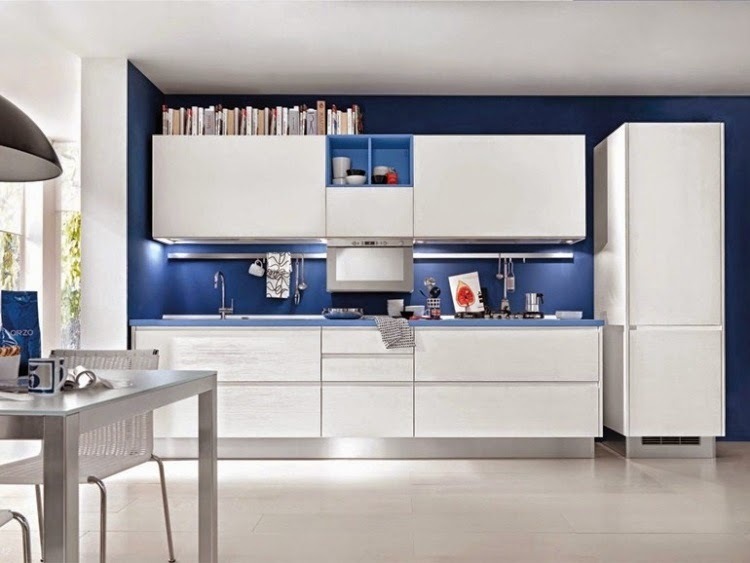 use this color combination to design a great white gloss kitchen units. 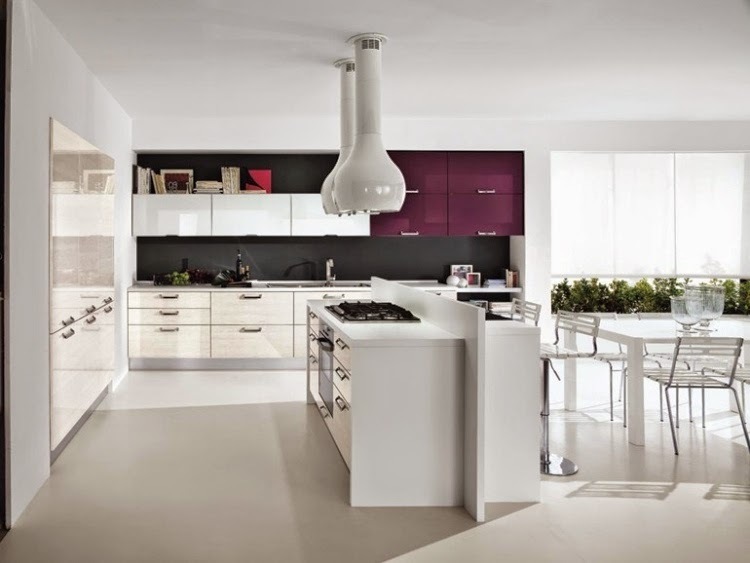 White kitchens more vivid with green and purple; Yellow, Red, Orange brings more heat into the game. A colored background highlights your kitchen. 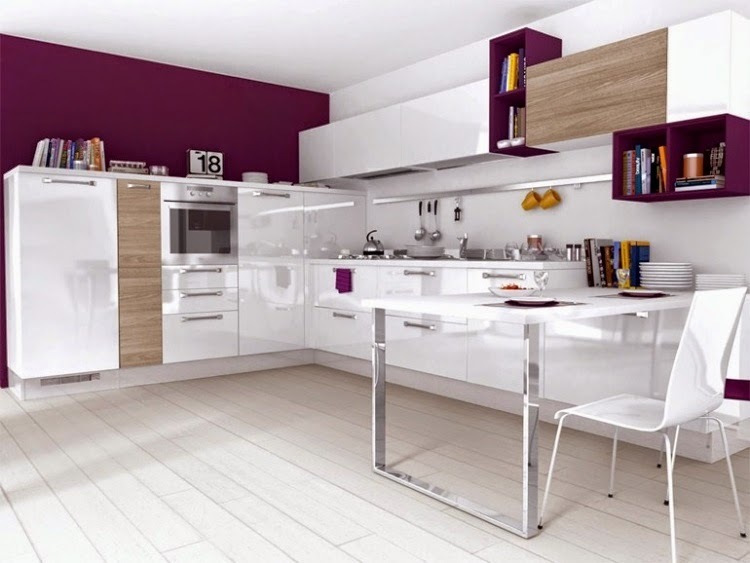 We have prepared to you some photo that will show to you how you can choose and design white gloss kitchen units.